Home > PHOTOS > "We Will Continue To Kill" - Cultists Tell Akwa Ibom State Governor. 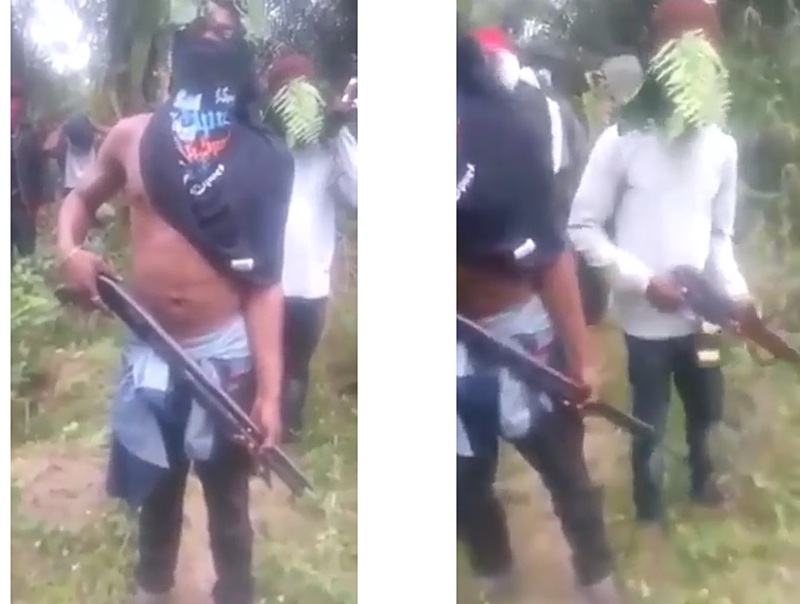 "We Will Continue To Kill" - Cultists Tell Akwa Ibom State Governor. According to them, they are hungry and ready to kill anybody if the governor fail to give them job or help the people in the state.